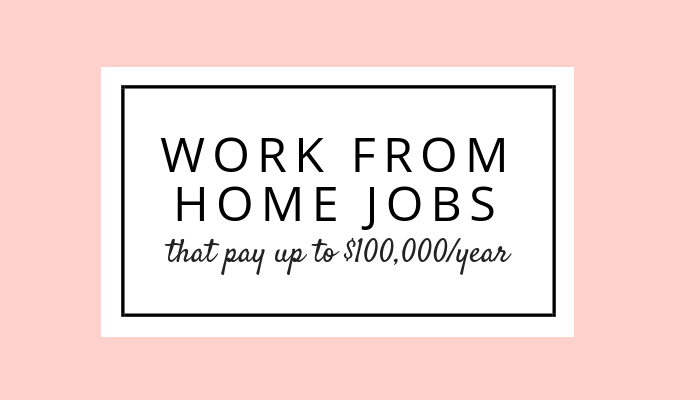 Luckily, work from home jobs don’t have to be super expensive either, unlike other jobs. All you really need is a computer and internet connection. If you don’t have internet at home, you could even run to your local Starbucks and use theirs for free. 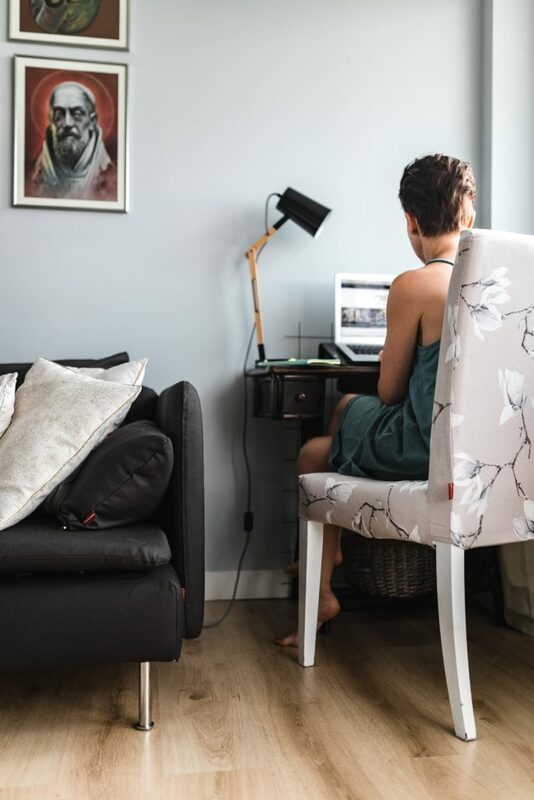 If you do choose to work from home, it’s important that you treat it like a real business. 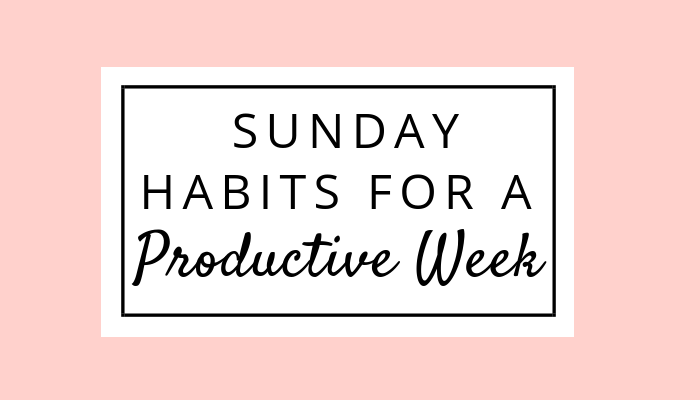 Get organized and set up a workflow that you’ll commit to. This way you’ll be on top of you’re a-game and not miss any deadlines. Don’t be mad at yourself if it takes you awhile to figure out your schedule. It took me about a month before I figured out a solid streamlined workflow for my blog when I first started. All that matters is that you show up and are ready to do the work. I had to put this as the first option because it is such a great way to earn passive income and I don’t want anyone to miss out on it. 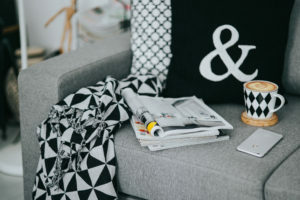 It’s possible to make a decent income from blogging to the point where you can quit your 9 to 5 and make upwards of a million dollars a year (yes, you read that right). But, it’s definitely not easy work. You have to be committed and patient. If you’re looking for a “get rich quick” scheme this is not it – in fact, it can take between 3 to 6 months or more before you start seeing any results (although it really depends on the individual). The great thing about blogging is that it requires minimal initial investment (you just need to buy a domain and hosting for your site) and you can work on your own time. Promoting your own products: Create an e-course, e-book, stock photos or other product and promote it on your blog. Advertisements: Companies will pay you to place advertisements on your site. Essentially, what they are paying for is ad space which is usually in a blog post, in a banner or in the side bar of your site. Sponsored Posts: Companies will pay you to promote their products, usually in a long blog post. Affiliate marketing: You put a referral link on your blog promoting a brand or service then when a customer clicks on the link and makes a purchase, you receive a commission at no additional cost to them. 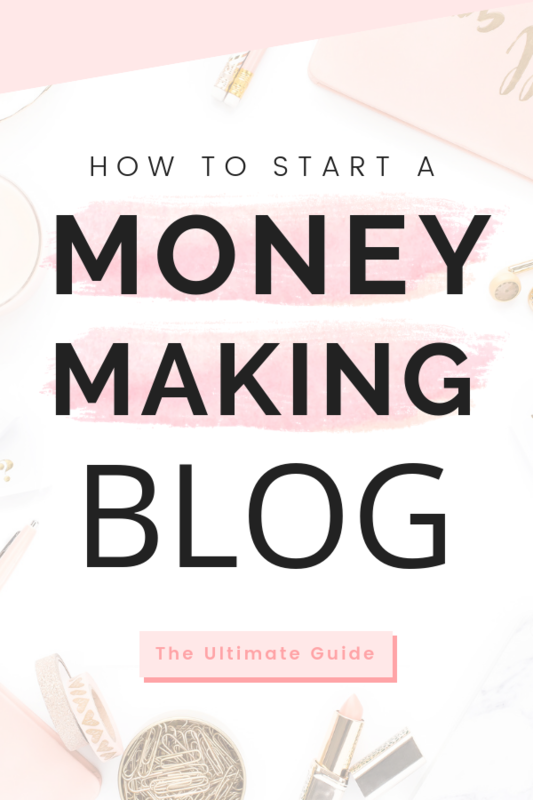 Michelle, the blogger of Making Sense of Cents, makes over 1 million dollars a year with her blog and $50,000 a month from affiliate marketing alone! If you want to know how you can too, I’d suggest checking out her course, Making Sense of Affiliate Marketing. It’s packed full of content, including bonuses and access to Michelle’s private Facebook group where you can ask questions and receive valuable information from a community of bloggers. If you have no idea what Affiliate Marketing is and want to learn more about it or you’re a blogger who wants to learn the best techniques to increase your income, check out Making Sense of Affiliate Marketing here. Who knew that catching errors could be such a profitable business? If you’re a grammar-nazi (like me) and have an eagle eye for catching mistakes then this is the perfect job for you! You can create an entire freelance business by proofreading court transcripts, blog content or books. How much money you make depends entirely on how much you charge per page and how quickly (and accurately) you can proofread. Caitlyn, from Proofread Everywhere, has made over $43,000 from proofreading in the comfort of her home. Now she teaches others how to also turn their proofreading talent into a successful business. This program makes selling products a streamlined, easy process because once a customer buys a product, it by-passes the seller altogether and goes straight to the FBA warehouse, where Amazon picks out the order and delivers it to the customer. During this process, Amazon keeps track of the inventory so the seller doesn’t have to worry about it. You do research and find a product you want to sell. You find the product on clearance in stores or online and buy it in bulk. You ship it to Amazon who stores and processes the item. Then, you put the product up for sale on Amazon, and when a customer purchases it, Amazon ships it to them. Basically, all you have to do is create your online store and Amazon handles the customer service, returns, and inventory. This is perfect for first-time business owners because it has a low startup cost, offers a lot of flexibility and allows you to generate income fairly quickly. Ideally, you should invest between $500 to $1,000 to get your business off the ground and running, but you can start with less if you are worried about paying too much too soon. Do you have a knack for logo design, web design, editing or marketing? Do you want somewhere to showcase your freelance work? If so, there are plenty of websites that host your services and market them to customers. I know many bloggers who use sites like Fiverr to hire logo designers for their blogs. How much you charge depends on your skill set and level of expertise, but I’ve seen people charging $1,000 or more for a logo design. Logo and web designers are always in high demand and make a good profit, but even if you aren’t a graphic designer, there are lots of other services you can sell online as well. For instance, you could use a free program like Canva, create printables and sell them. Or if you’re good at taking photos, you could sell stock photography online. That’s what’s great about the internet is that there are so many options out there that there’s opportunities for everyone. A virtual assistant does administrative tasks for a person or company (e.g. blog). As a VA, you may be asked to manage social media accounts, arrange meetings, create graphics, write content, answer emails, edit content, proofread and more. What’s wonderful about VA work is that it can be done from home and is flexible with your schedule. Also, the pay is up to $30-35 per hour! VA’s need to be well-organized, good at time management, have solid administrative skills and able to work across multiple niches and platforms. If this sounds like you then this is the perfect side-hustle for you. Flipping is my favorite side-hustles because it’s like treasure-hunting except you are getting paid to do it! All you really need is a love for shopping in thrift stores or online and an eye for amazing deals that you can make a profit off of. The most profitable categories I’ve found are clothes, antiques, textbooks and furniture, but you don’t need to be limited to only that. I’ve heard of people making $30,000 or more from thrift flipping. It’s not too difficult of job either, where the bulk of the work is scouting products. Then, “Flippers” generally sell their items on Ebay, Craiglist and Amazon, which generate a lot of traffic on a daily basis. With the social media boom in recent years, social media managers are in high demand. Most businesses have a website and social media accounts to gain a bigger following, which is why hiring a social media manager is a necessity. Running social media accounts, like Facebook, Pinterest, Instagram or Tweeter is a great (and fun) way to make money from home. The best way to get hired is to put yourself out there, reach out to other brands and sell yourself. If you already have a social media account with a big following as proof then that’s a great way to get noticed. You can find great opportunities through websites like LinkedIn (basically the Facebook for the business world) and Upwork (a place where businesses and freelancers connect). Transcriptionists turn digital media (mainly audio) into text. They are constantly in high demand because there is always a person who needs someone to turn their audio or video into text — bloggers, writers, podcasters, online teachers—and you could earn enough money to quit your full-time job. Although, keep in mind that the faster (and accurately) you type, the more you’ll make. What’s great about this career path is you can set your own schedule and work however many hours you want each week. However, if you want this job, you must be a fast, accurate typist, and know basic computer skills. You also need to be able to work independently and possess strong time-managements skills. Certain fields pay much more and have a higher demand than others. For example, a legal transcriptionist can earn significantly more, so this is something to keep in mind when considering which area you want to specialize in. You can make a good profit through Air bnb by renting out your apartment or house. If you have a vacant house or travel often than this is a great option for you. How much money you earn depends on how much you charge and the length of time a customer stays, but it’s a great way to earn passive income. You have complete control over your availability, prices, house rules, and whatever else you’d like. Also, if you ever need any help or tips, Airbnb has 24/7 customer support and an online community of experienced hosts. 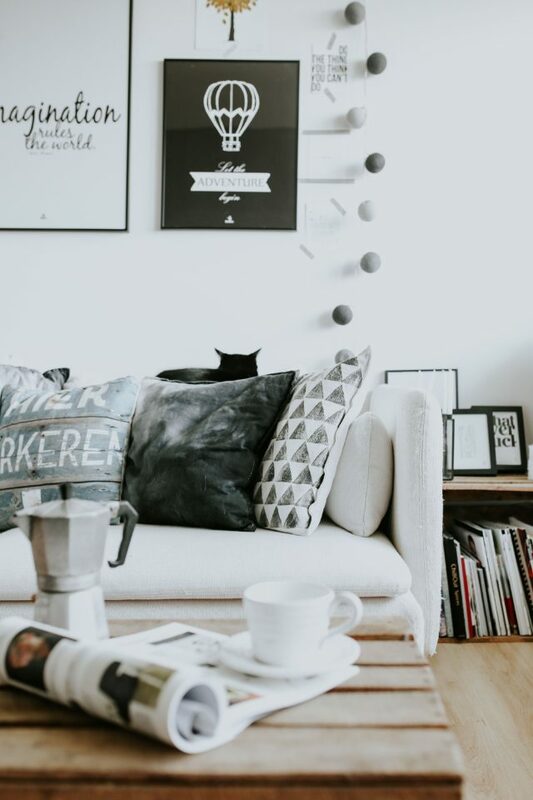 Create your listing: describe your space, add photos and details. Welcome your guests: Greet them and make sure your space is comfortable. Get paid while you’re away: You can be paid via PayPal, direct deposit, or international money wire, among other ways. I like that Airbnb is pretty straightforward, easy to use and pays you while you travel, so your traveling expenses are all paid off by the time you come back home. If you love expressing yourself through words then writing may be the perfect job for you! What’s great about this job is that you can work from absolutely anywhere – all you need is a computer, internet access and a phone. Also, there is so many different job markets you could work for whether it’s online magazines, newsletters, press releases, promotional content, businesses, bloggers – you name it. As with any job, the more experience you have and the better your skill set, the more money you’ll earn. 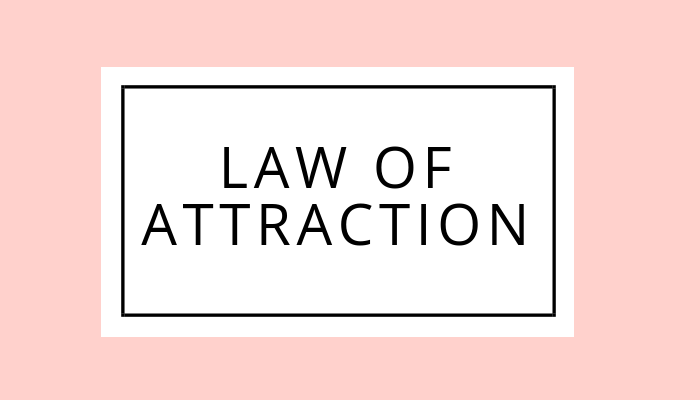 Starting this blog was the best investment I’ve ever made and I couldn’t be any happier to have found the freedom and gratification of running my own business. 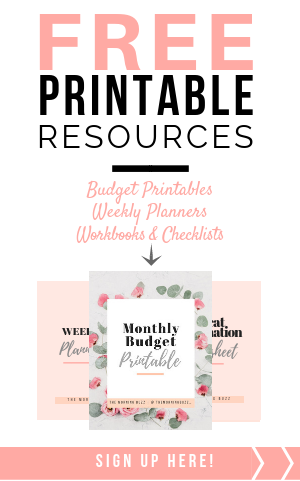 Before you go, check out my free resource library to get access to a ton of freebies from weekly planners to budget printables, workbooks, checklists and more – updated weekly. What are your favorite work from home jobs? 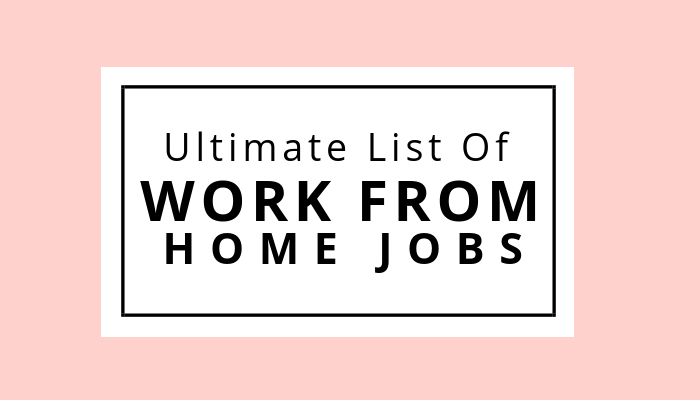 Or what work from home jobs do you want to try? I love all of these ideas! 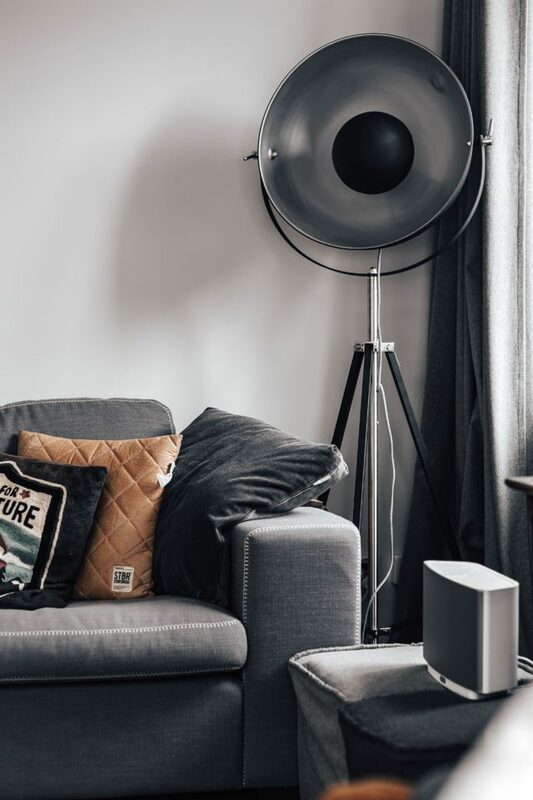 I did not realize that you could make money transcribing podcasts and videos, that’s so cool 🙂 And I totally agree that blogging would be at the top of the list, it’s amazing how much opportunity is out there when it comes to blogging. It’s a very open-ended and varied job, but I think investing your time into it is so worth it! Thank you for commenting Beatrice! Creating a blog was the best thing I’ve ever done for myself. And I agree, investing your time into it is so worth it! Thank you for such a great article. I loved it!